Spring has sprung and gardeners are already busy planting, pruning and caring for their gardens. While proper soil, sun and rain may be a gardener’s best friends, the pests that attack during the warmer weather – like mosquitoes – are enemies gardeners try to avoid year after year. They’re everyone’s favorite pest to hate. Mosquitoes aren’t just a nuisance, they can be a major health concern. Their bites can cause allergic reactions and can spread diseases like West Nile Virus, making it especially important for people who spend time outdoors to protect themselves. While many people know the common ways to prevent mosquito bites – wearing an insect repellent with DEET and wearing loose-fitting and long sleeve clothes – many do not know the natural repellents that can help keep mosquitoes away. 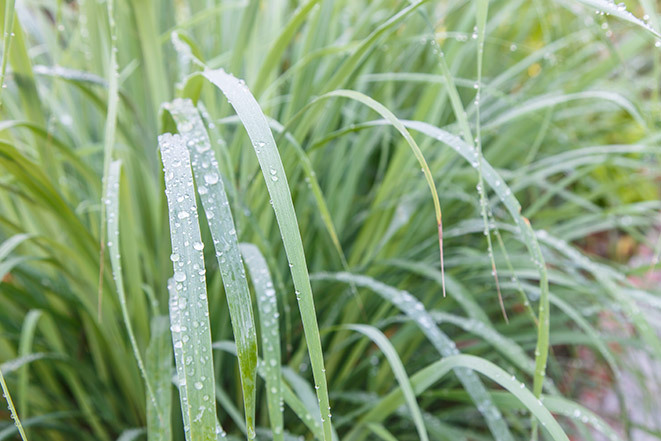 Oil from this lemon-scented grass is commonly used in candles, torches and mosquito coils and it produces a mosquito-repelling smoke. Its strong smell overshadows the scent of other plants that mosquitoes are attracted to and helps keep them away. 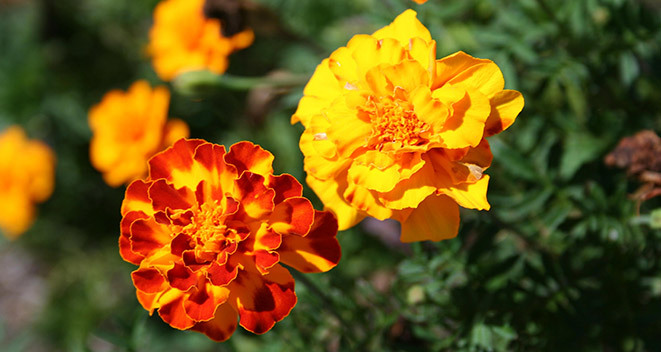 Not only are these bright orange flowers beautiful, they can also help repel mosquitoes! Pyrethrum, a substance found in marigolds, has a distinct smell which insects just so happen to hate. A number of herbs can help prevent mosquitoes, but peppermint has an added bonus. If a mosquito manages to make its way past the repellent plants and bites you, rubbing fresh peppermint on the bite can offer immediate relief. Other helpful garden herbs include basil, rosemary and lemon thyme. 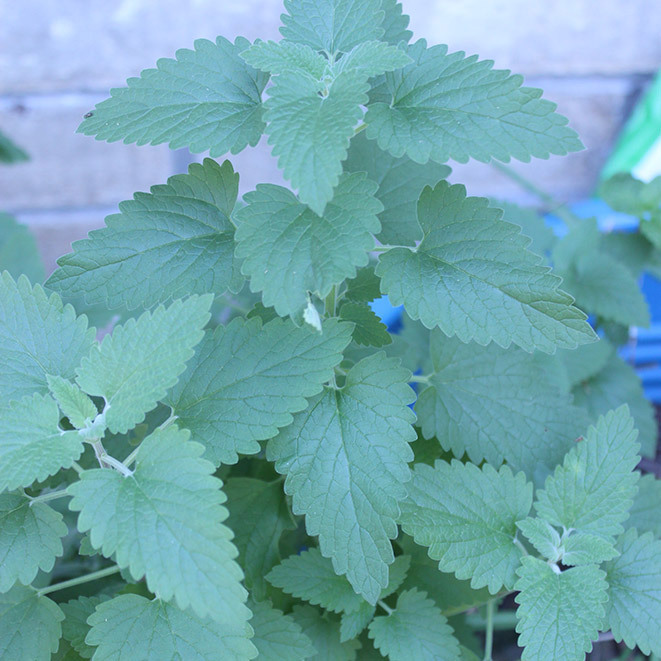 In 2010, research showed that the essential oil in catnip could be even more effective than DEET when it comes to repelling bugs. To help keep the mosquitoes out of the garden, try planting this perennial. More research still needs to be done and the Centers for Disease Control and Prevention (CDC) still recommends using an EPA-registered insect repellent with DEET as the best method to prevent mosquito bites. But adding catnip to the repellent arsenal can’t hurt, as long as felines are welcome in the garden. This beautiful purple plant’s reputation precedes it. From teas to candles to soaps, the scent from this member of the mint family has been pleasing for a long time – to people. But some insects, including mosquitoes, avoid the herb. It’s not the plant itself – but the oil inside it – that repels mosquitoes. Wear an EPA-registered insect repellent on exposed skin when outside. Eliminate any standing water where mosquitoes might breed. They only need a few inches of water to live and reproduce. 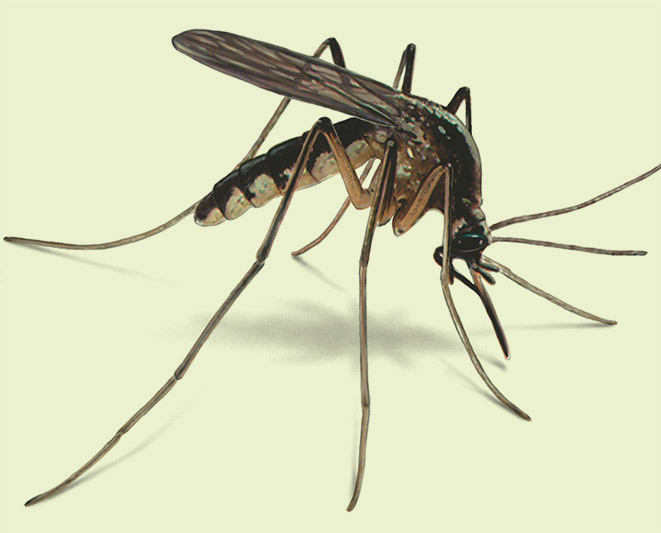 Adult mosquitoes often hide in thick shrubs and trees. Thinning and pruning to reduce their density can help manage the problem. Go to orkin.com to learn more about common ways to prevent mosquitoes and other household pests.